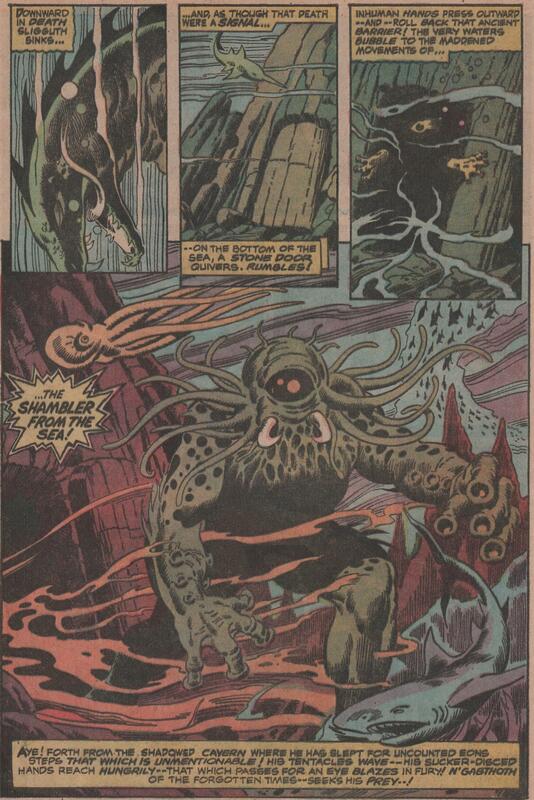 Marvel Premiere #6, 1973 “The Shambler from the Sea” | Magazines and Monsters! 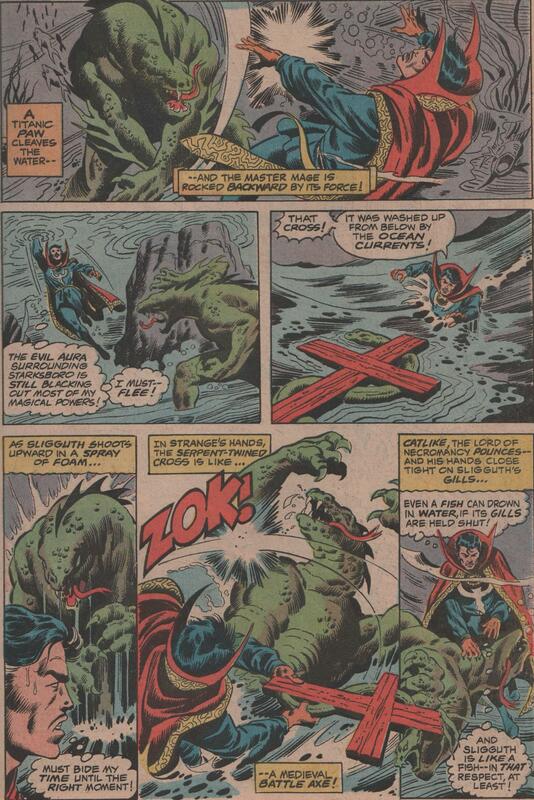 You know, you’d be hard-pressed to convince me that there was a better age than that of the Bronze Age of comic books. The mix of personalities, both in the books, and within the ranks of the creative offices were outstanding. When you realize all of the creators from previous ages that were still around, plus add in all the new, exciting talent that was making their way into the industry, you were privileged to see an age of entertainment that hasn’t happened since, and probably never will. 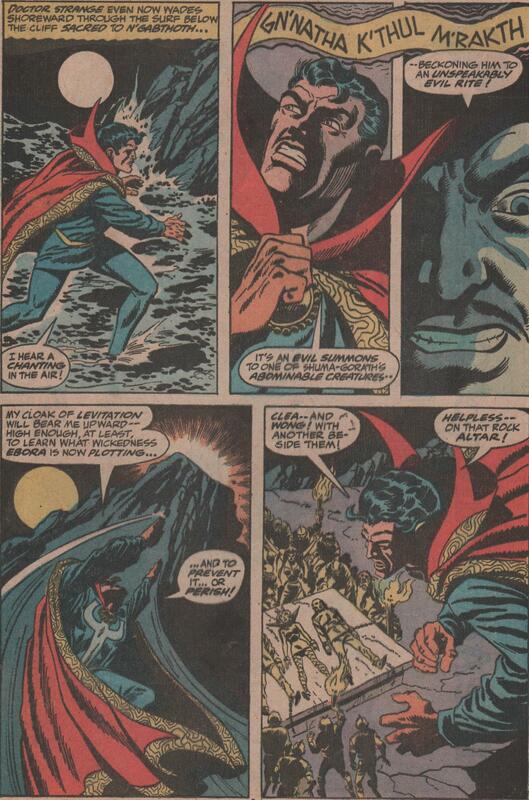 In this next issue of Marvel Premiere, you get to see the Doc get out of the frying pan and into the fire! Trying to fight a cult, and the entity they worship was bad, but when you have a situation like this issue presents, it just doesn’t get any crazier! The Doc has escaped the clutches of the cult of Sligguth, but now faces another being that is even a bigger challenge because it lives underwater! 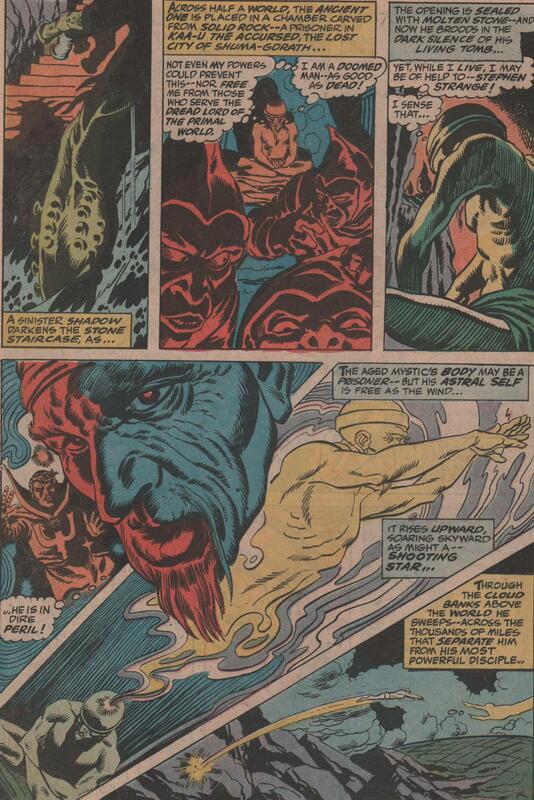 The creative team is similar to the previous issue, in that Gardner Fox is still writing. 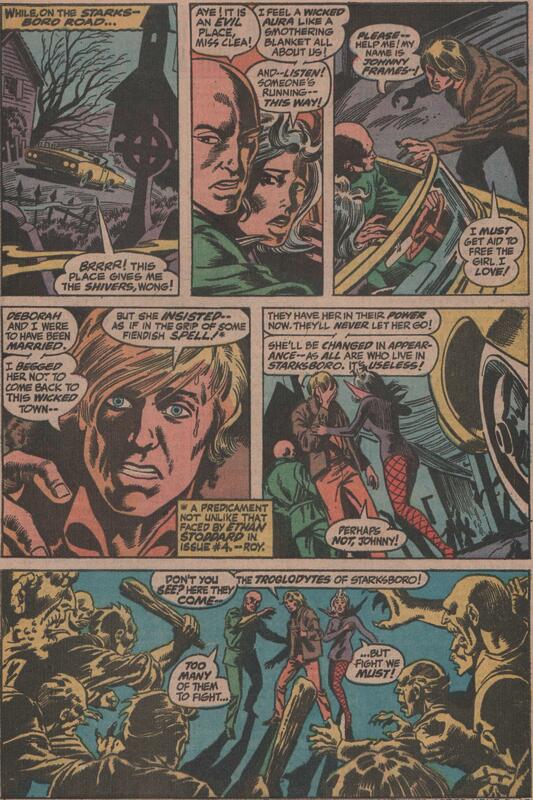 But, the pencils are now by Frank Brunner! 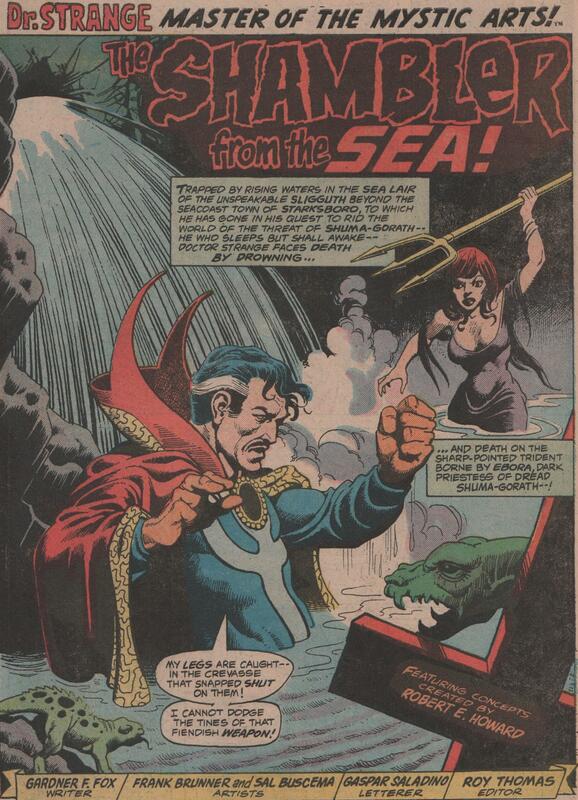 And if that wasn’t groovy enough, you get Sal Buscema on inks! Throw in Gaspar Saladino on letters, Roy Thomas editing, and another great cover by Mike Ploog, and you a recipe for awesomeness! That’s a very Lovecraftian story. The Shambler from the Sea is most definitely an expy for Cthulhu. The artwork on this is gorgeous. 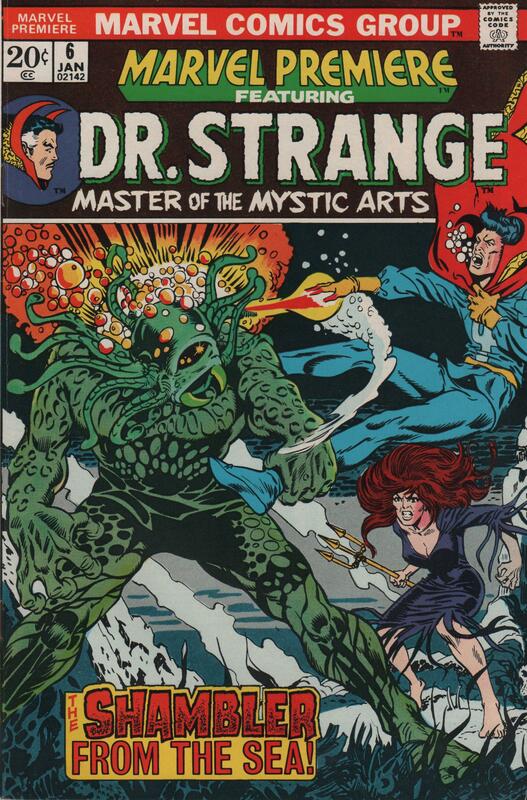 I definitely want to find a copy of this, or at least one of the reprint editions. I know REH and HP Lovecraft were pen pals, so they were both probably a big influence on each others work.